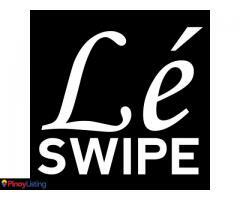 LeSwipe Davao is the best lending service that will give financial freedom to all shopaholics out there as well as providing cash loans when you need it most. 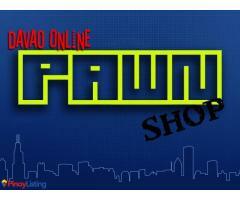 We accept jewelries, diamonds, watches, gadgets and a lot more! 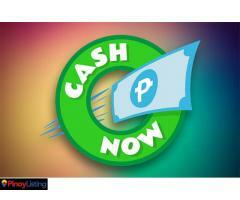 NEED INSTANT AND FAST CASH??? 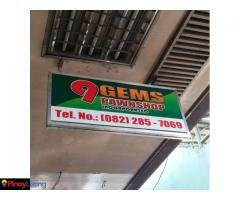 WE OFFER TO PAWN YOUR BRANDED AND GOOD AS NEW LAPTOP, CELLPHONES, GADGETS & MOTORCYCLE FAST AND EASY WAY. 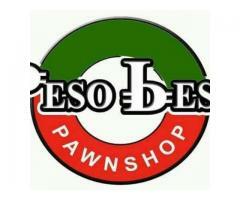 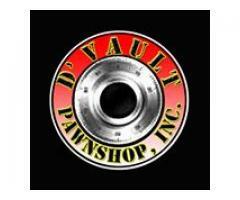 HIGHEST APPRAISAL COMPARE TO OTHER PAWNSHOPS SINCE WE BELIEVE TO THE URGENCY OF YOUR FINANCIAL NEEDS.